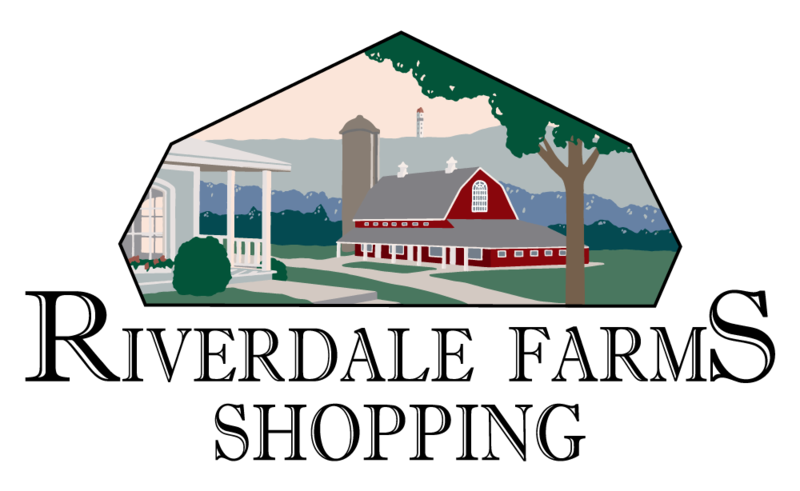 Educational Playcare was established in 1986 by Simsbury native, Jane Porterfield to provide full and part-time educational programs for children. We are proud of our reputation as the provider of the highest-quality childcare and preschool programs that can be found anywhere. We've distinguished ourselves by being at the cutting edge of technology as it applies to the early childhood industry, and our amazing teachers are absolutely second to none. We maintain these high standards with the quality control that comes from being owner-operated. Despite our relatively small size, we offer all of the benefits of the large "corporate" child care centers and much more, including healthy meals and snacks, exceptionally secure environments, advanced sanitizing techniques, and an award-winning curriculum that includes music, yoga, and fitness components. 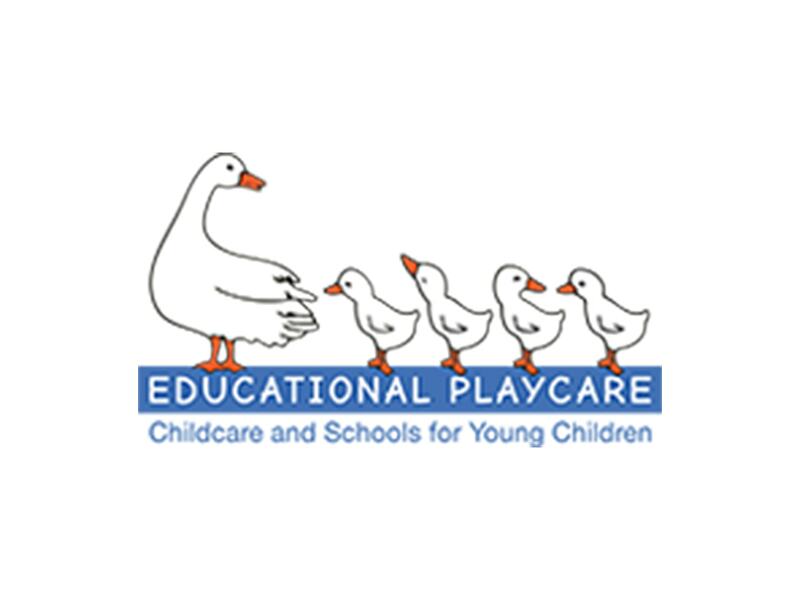 When we originally selected the name, Educational Playcare, it was because of our understanding that children learn best through direct experiences which we believe are best gained through play. Therefore, our goal is to provide the ideal environment to support children's play. We also knew the importance of providing a caring and nurturing environment. And so, Educational Playcare was born.